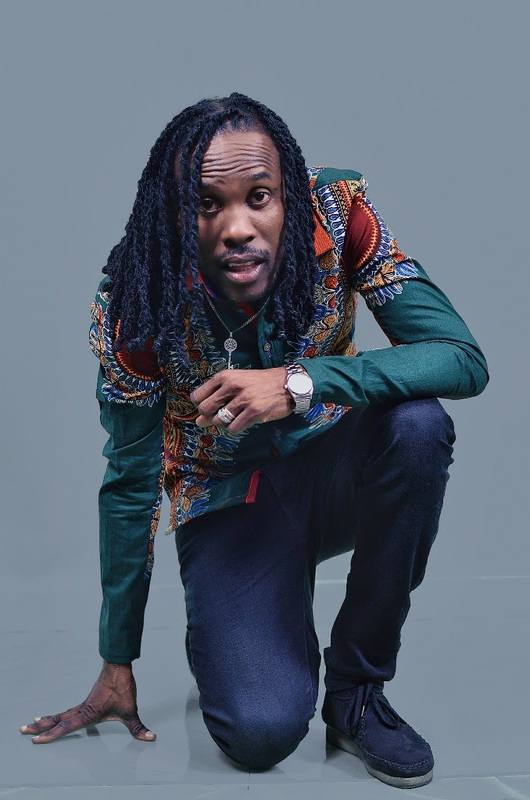 Wrapping up 2018 on a high note with several notable performances across the diaspora capped by the release of his debut album A.M.E.N, reggae firebrand Nesbeth appears to be on a fervent path to conquer new terrains in a quest to broaden his musical horizon. The singer earlier this week departed the island for the United Kingdom to commence work on a collaborative project with a team of British musicians. According to Nesbeth’s management, he is working on several projects the first of which will be a single with an Ugandian artiste, the record will also be accompanied by an official video.